We’re making some changes and moving our website is one of them! 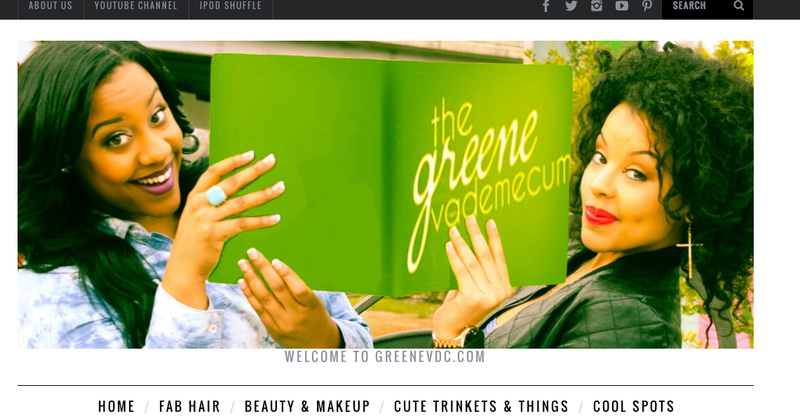 Although we won’t be deleting this blog link please be sure to keep up with us by continuing to visit greenevdc.com! If you are a subscriber and we have your email address you don’t have to worry about not receiving our updates. However, WordPress.com followers will only see our new posts in the Reader. (WordPress.com followers will not receive email updates unless they subscribe to our new site) ….. so go subscribe if you are a wordpress subscriber lol and please let us know what you think of our new lay out! This entry was posted in About Us, Home and tagged moving website, self host, subscribers by greenevdc. Bookmark the permalink.